This 3 bedroom West Sechelt CUSTOM BUILT RANCHER won't last long. 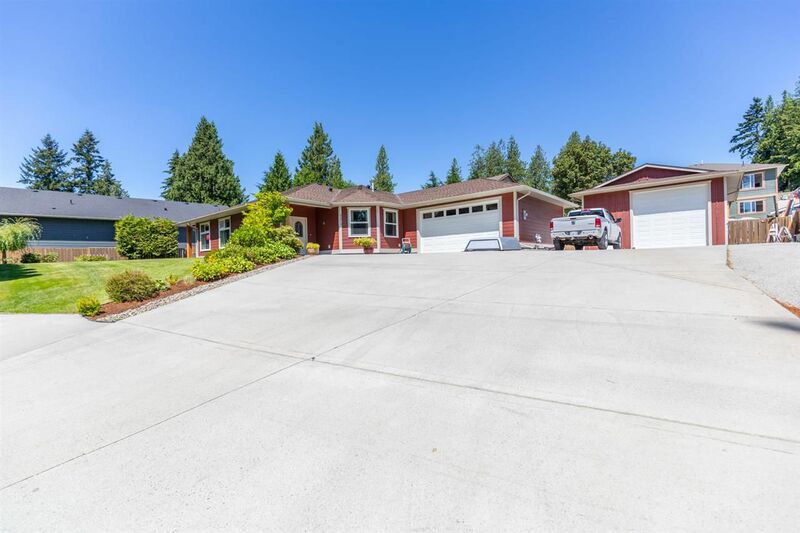 Nestled on just over half an acre with carefully landscaped gardens, a 26' x 40' overheight detached shop and additional parking for your RV and boat. Built in 2008, the open concept plan has a large kitchen with granite counter tops, stainless steel appliances, gas range and center island. With engineered hardwood flooring, radiant in-floor heat throughout, built in vacuum, 9-ft ceilings and custom blinds and drapes, this home is sure to check all the boxes. Raised garden beds w/built in sprinkler system for those with a green thumb. Zoning allows for home occupation. Close to parks, hiking trails, convenience store and the bus route. Call us today to book your appointment.